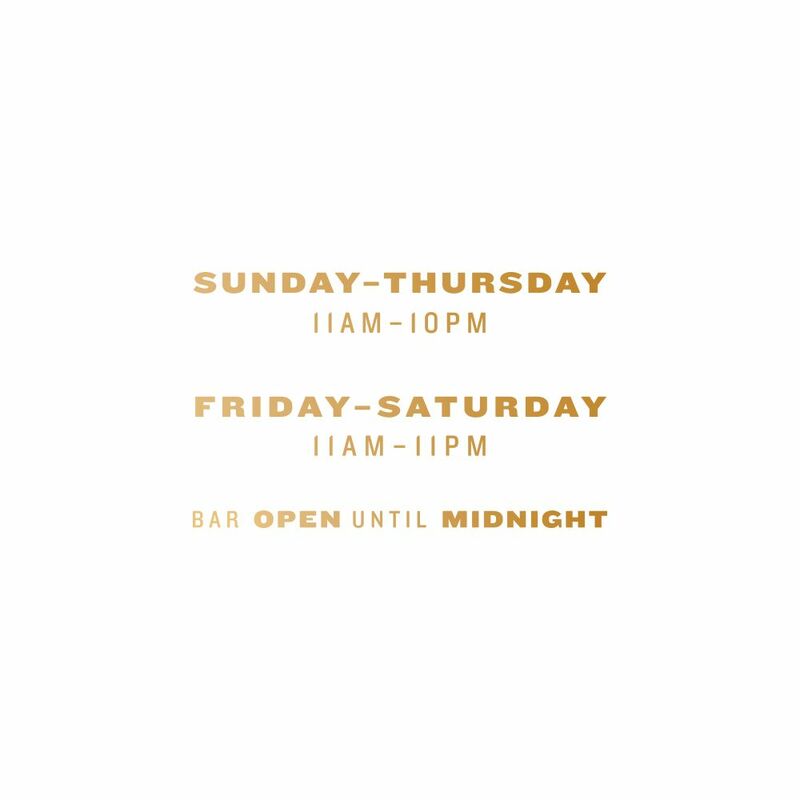 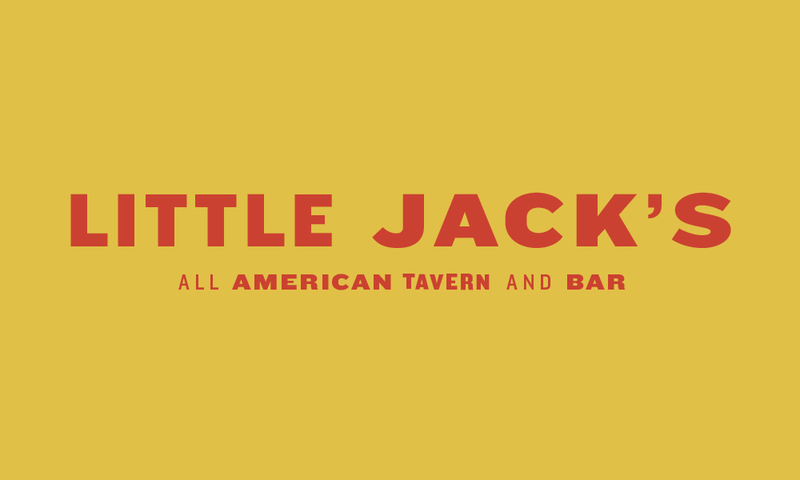 I had the opportunity to create the overall brand aesthetic for Little Jack’s Tavern in Charleston, SC. 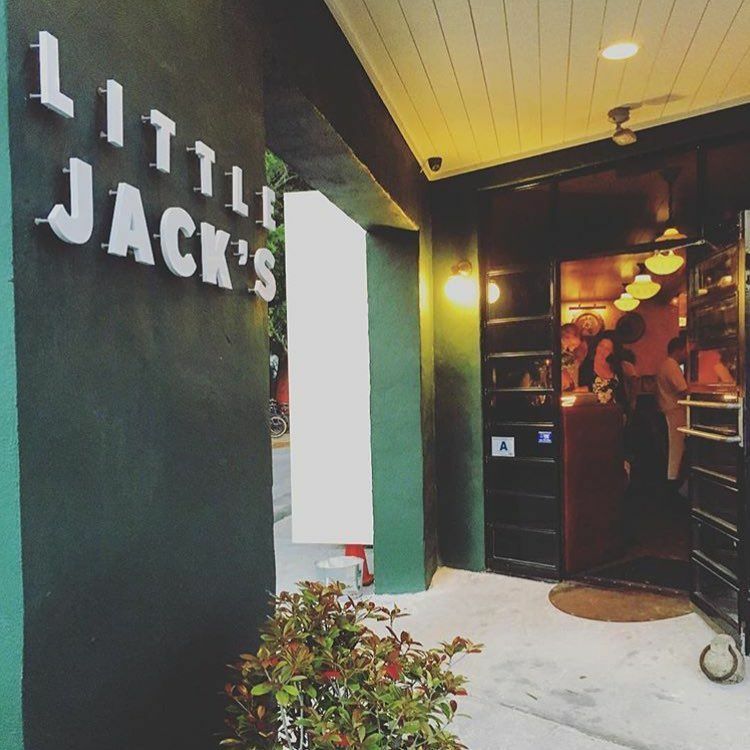 Owner, Brooks Reitz, had a strong vision for the space— a 1950’s boxing inspired, classic american pub. 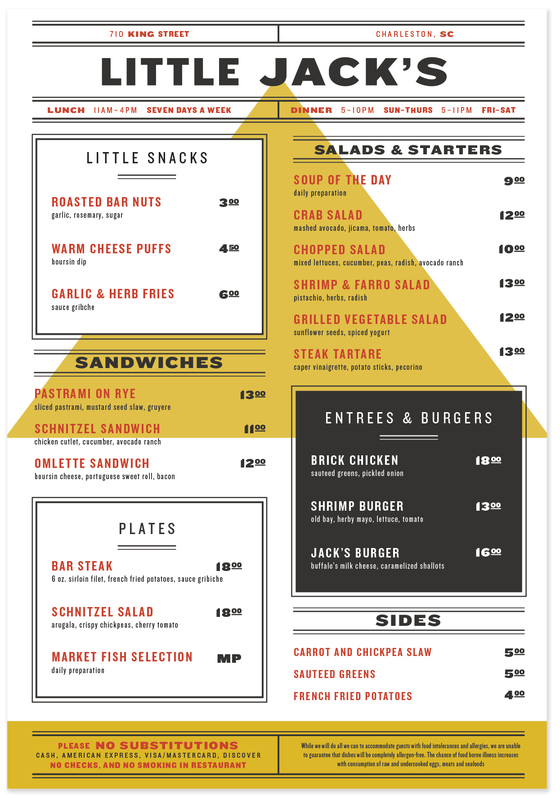 I pulled inspiration directly from boxing posters of that era to create a brand identity, logo mark, menu, website and other various materials for the restaurant.